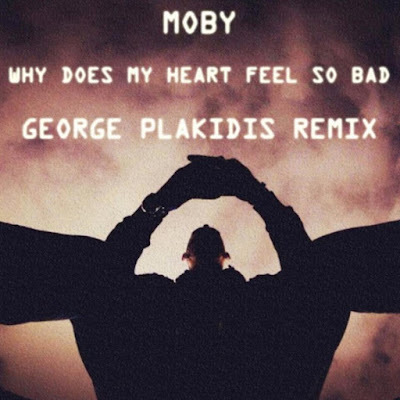 George Plakidis presents a Remix of Moby - Why does my heart feel so bad_ Up the Greeks - Track? !D. 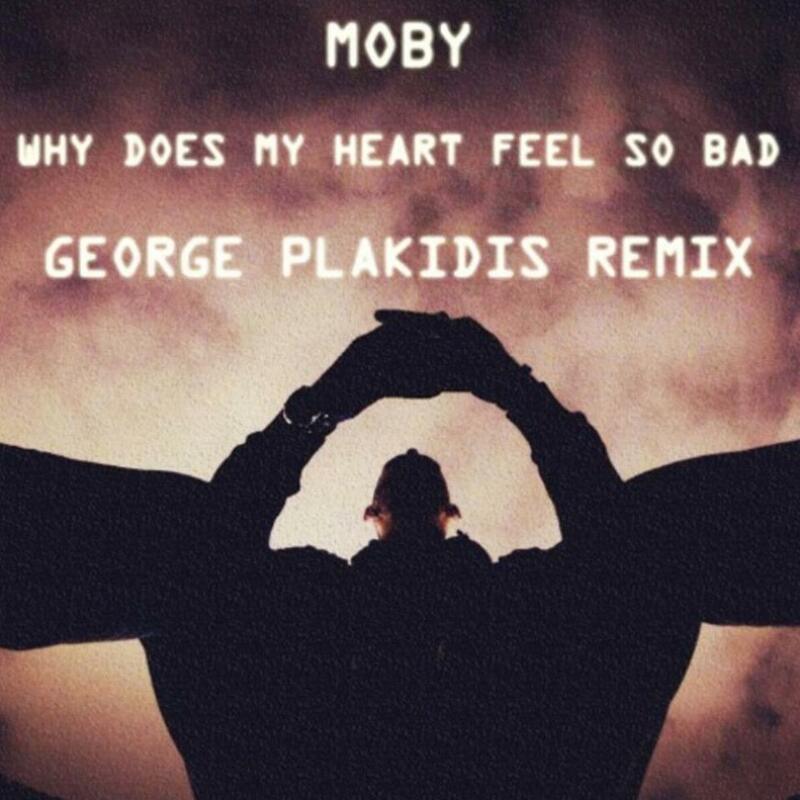 Anyone who feels the same about this one, can donwload it for free.